Built in 1968, by Miller's Marine Railway of Baltimore, Maryland for the the Broadway Meat Company of Baltimore, Maryland. Broadway Meat was owned by Baltimore local William Frick and his sons, Roy and George. The vessel was named for the wife of owner, Roy Frick. In 1986, she was acquired by the Vane Brothers Company of Baltimore, Maryland where she retained her name. 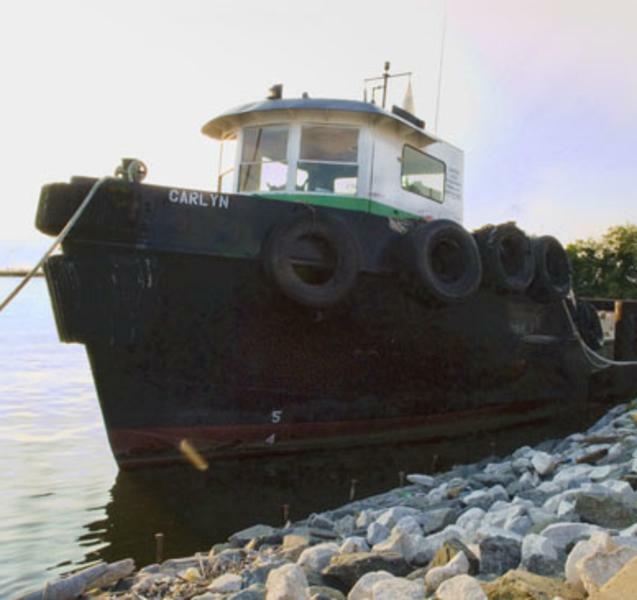 She delivers stores and marine lubricants to customers in the Port of Baltimore, and serves as a crew boat and dive platform.